SXSW 2018 is in full swing in Austin, and from what I can tell the “experiential” factor tops the interactive cake. I mean they have built sets, taken over houses, and created mind-blowing events before, but these three interactive promotions below are incredible. They have taken the 5 senses and added a sixth – “mind melt”. The event truly looks informative and magical. If you’re a fan of HBO’s Westworld, than this SXSW event will make you wish you were in Austin. It might be one of the best publicity stunts of the 21st century. The new movie Ready Player One, directed by Steven Spielberg, is coming out this month. But in Austin it has already arrived. This movie and SXSW stunt elevates VR to the next level. Not just with special effects but weaving it into life. The tech giant is showing off about a dozen interactive demos at an air-conditioned warehouse here in Austin, and the event sounded like it would be really chill. Sony wanted to make its visitors feel connected to its technology, and what better way to engage than through physical exertion. They focused less on explaining the tech or convincing people why you’re here — just wow your audience with magical experiences. Elon Musk’s Gigafactory is taking shape as seen in the new drone video below. When it opened this year the mode of production was far below expectations. But 6 months later, it is a different story. Why build this huge factory? The firm foresees it will drive down the per kilowatt hour (kWh) costs of their battery pack by more than 30 percent. And keeping with Tesla’s green theme, the plant will also be powered by renewable resources, ‘with the goal of achieving net zero energy,’ Tesla says. The name Gigafactory comes from the factory’s planned annual battery production capacity of 35 gigawatt-hours (GWh). “Giga'”is a unit of measurement that represents ‘billions’. It’s deemed the biggest factory in the world – but when Tesla opened the doors to its ‘Gigafactory’ earlier this year, only 14 percent was complete. Fast forward six months later and new drone footage reveals that the electric carmaker has more than doubled the size by adding an additional 2.4 million square feet of space to the campus. By the end of 2017, the company aims to begin production of its more affordable Model 3. And by 2020 it plans to ramp up production to build as many as one million vehicles per year, an ambitious goal considering the company expects to produce about 80,000 to 90,000 vehicles in 2016. Regardless where the numbers end up, there is no doubt that Elon Musk will change the mode of production. As we head out of Obamaville and into the Trump 100 days soon, what is the future of the technology industry? Knowing Trump it could go either way but here is what I know. Please note that I’m more than willing to give Trump time to prove himself, but the signs and things he has said have not been promising. During the Obama years, Silicon Valley has been an economic and social engine for the digital community. Smartphones and social networks have become as necessity to many and are as important to world business as oil is to the automobile. The big four (Amazon, Apple, Facebook and Google) have become some of the most prosperous and valuable companies on the planet and have given the USA new hope for generating $$ in the USA. He promised to “initiate antitrust actions against Amazon, repeatedly vowed to force Apple to make its products in the United States, and then called for a boycott of the company when it challenged the government’s order to unlock a terrorist’s iPhone.” And his immigration plans are dislike by about every company in tech. Behind closed doors, during the campaign, many tech leaders were positive that their vision would prevail over Trump’s. But when asked about whether they were preparing a strategy to deal with a Trump victory, they did not have an answer. They like many other thought it would never happen. Among the tech community, there is concern that social media giants, Facebook and Twitter, have helped advance the decline of good and accurate news media. Social media seems to have contributed into the rise of trolling, racism and misogyny that seemed to follow so much of Trump’s campaign. At the end of the day, I have to imagine that a “mover and shaker” like Trump would want these businesses to succeed and prosper in America. It seems that Trumps business side would rise and squash his inner negativity. Nobody really knows his internet privacy, security positions or technology plans. He barely touched on the issues during the campaign. Privacy and cyber-security aren’t mentioned at all on his website’s positions pages. Everyone buckle up for the ride. DeepMind is a Google owned company dedicated to making computers that think and act like humans. Artificial Intelligence (AI) is expanding and evolving at a fast pace, much do to big investments. Google is serious about AI as can be seen by its show of big announcements in recent weeks — the improved Google Translate machine learning tricks, its voice-controlled speaker system Home, and their new smartphone line Pixel (which is equipped with the virtual Assistant). All this is evidence of their dedication to the science of artificial intelligence. But now Google has ramped up its investments in what’s known as “deep learning”. In 2012, Google had two deep-learning projects underway. Today, Google has more than 1,000 deep-learning projects in every major product category, including search, maps, translation, and self-driving cars. Digital Trends says that deep learning refers to a kind of AI that enables software to train itself to perform tasks, like speech and image recognition. The algorithms behind this kind of AI have been around since the 1980s and 1990s, Fortune reports, but it’s only in recent years that technology companies have been able to harness its true potential thanks to the explosion of easily accessible big data. 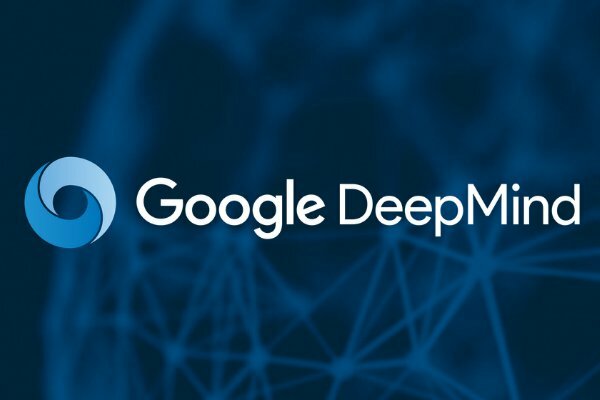 Google launched its deep-learning project Google Brain in 2011, and in 2014 it bought DeepMind, a pioneering reinforcement learning program that’s been shattering AI landmarks in gameplay this year. The expansion of DeepMind Health comes as the company looks to do increasing amounts of work with the NHS. The company has announced three NHS partnerships so far, including an eyecare project, a kidney monitoring project and a cancer detection project. None of the projects hold any commercial value for DeepMind but the company eventually plans to start charging the NHS and others for access to its products and services. 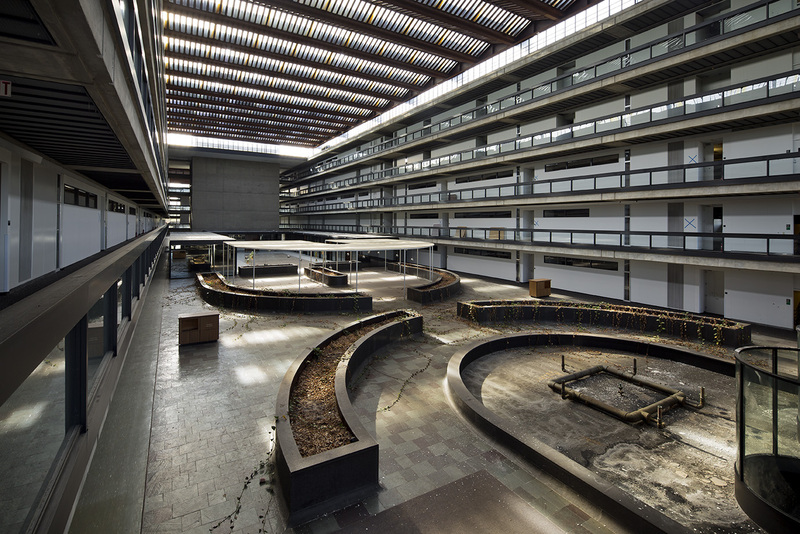 The Bell Labs building has been quiet for 10 years, but in 2016 there is a re-found desire, to make this part of NJ the new tech hub. 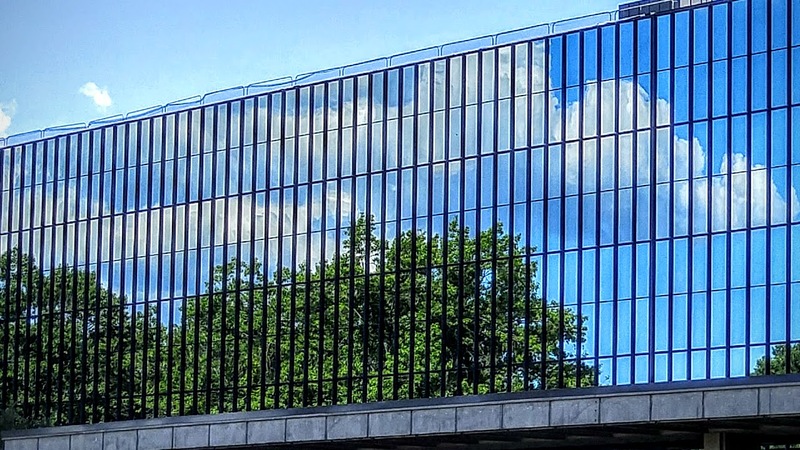 Companies like ICIMS are getting on board to fill the halls of old Bell Labs – now called Bell Works. 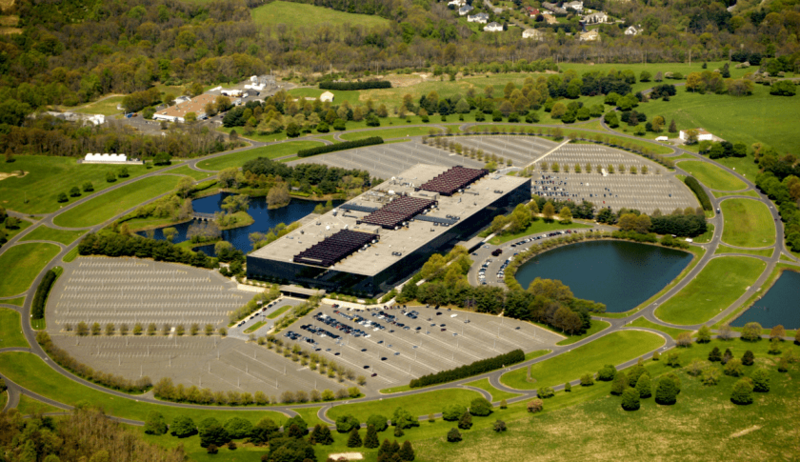 So why is Bell Works seeking tech companies? 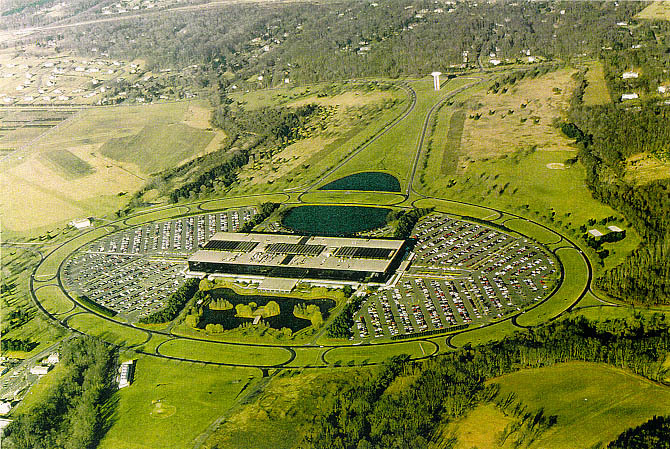 The 2 million-square-foot building where Bell Labs scientists helped launch cellular networks is luring companies to work at a complex surrounded by technological history. 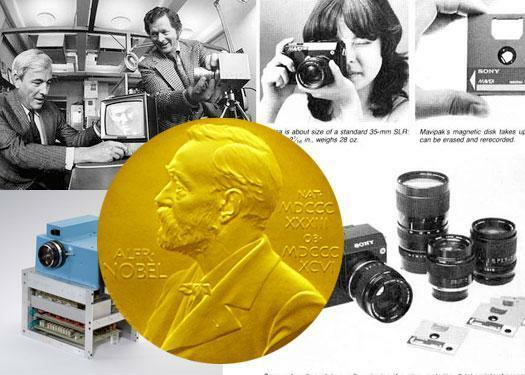 Bell Labs was home to ingenious minds that contributed to some of the greatest technological advancements of the twentieth century. The two scientists who shared a Nobel Prize in Physics for discovering evidence supporting the Big Bang Theory 50 years ago reunited in Holmdel, at a friendly outdoor celebration attended by past and present colleagues of Bell Labs. 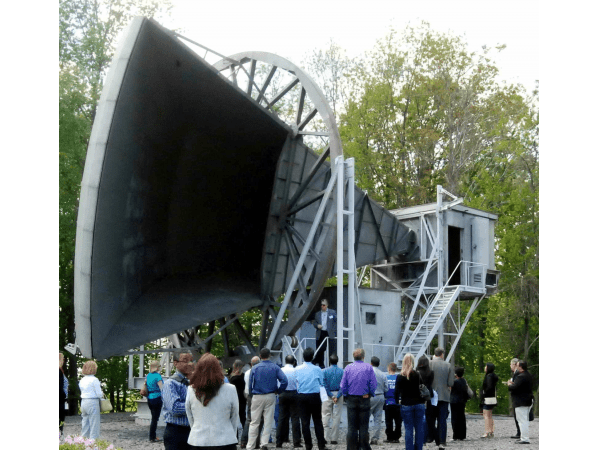 Arno Penzias and Robert A. Wilson stood together beneath the hulking horn-reflector antenna on Crawford Hill, which they famously employed to detect cosmic microwave background radiation that could help explain the origin of the universe. It is now a national landmark. 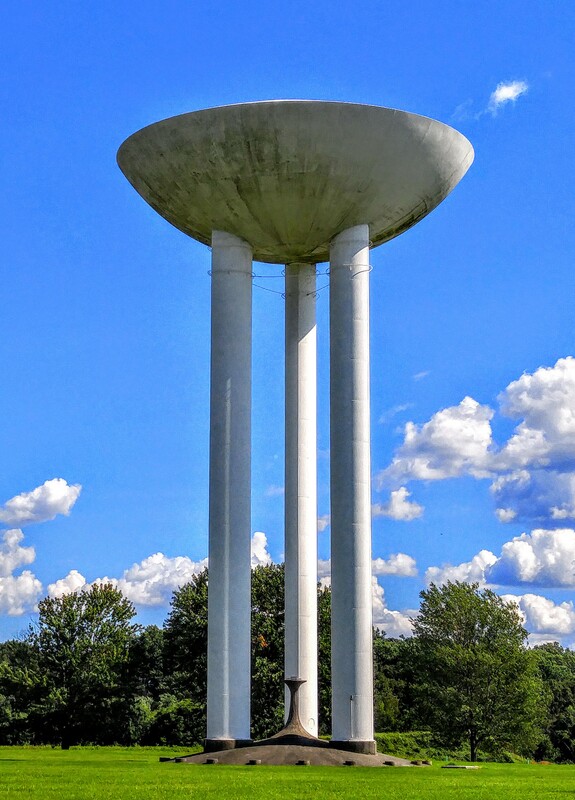 When you come up on the building on Bell Laboratory Road, standing in a field is a 60-foot water tower in the shape of a transistor, an invention born at Bell Labs that launched a computer revolution. Computer software developers are envious if their inventions since this is where UNIX and the C programming language were products of Bell Labs scientists. The halls of Bell works will soon be filled with new scientists and new inventions.